No not a single word from K4thos not even PMs. He shouldn't have much trouble uploading a few files. Maybe personal life got in his way. I kinda wish this version had the Looping Character Select from Ikemen Plus 0.3 because that actually looked kinda neat, depending on the layout. i believe k4thos ported a bunch of things from the original ikemen 0.3 into his unreleased GO version, which is why its so important to have these files. ikemen 0.3 had quite a load of features, although being worse in compatibility than the GO variant. number two, I know that the tokens (credits) only can be added or reduced in options but, Lets say that I want to add a general button for adding credits (you know, left, right, start, a,b,c,x,y,z, pause, but I wanto to push a button like F11 or 3 number for give one credit ) so, here is the question, Which file control the credit usage (main.go,main.lua?) 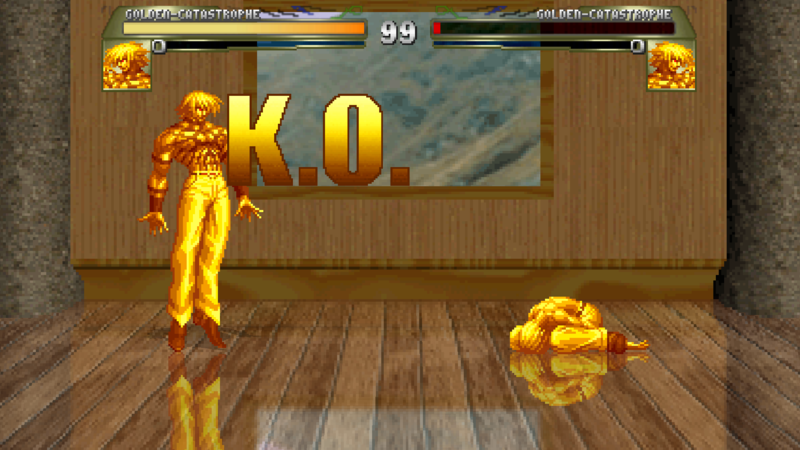 and in which file I can add more buttons to have more functions except of the mugen classical butons (input.go?)? 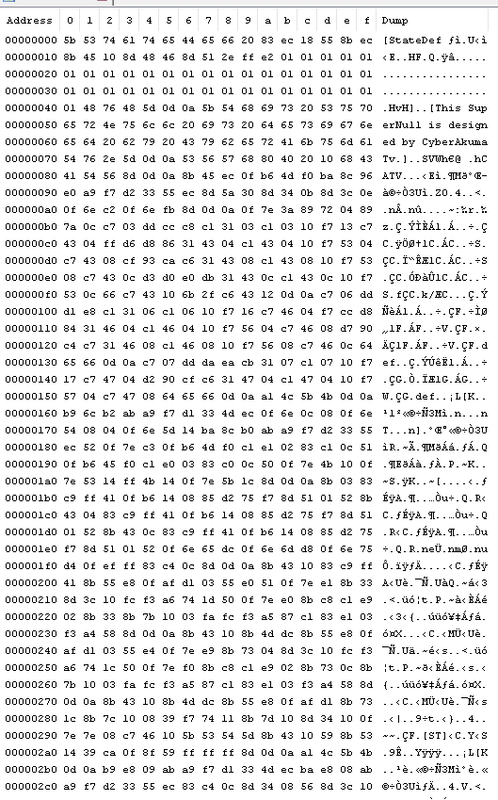 number three, there is some place of the K4thos have the beta or experimental file of the script Here comes a new challenger code? for implement it myself and help him finish his original job? 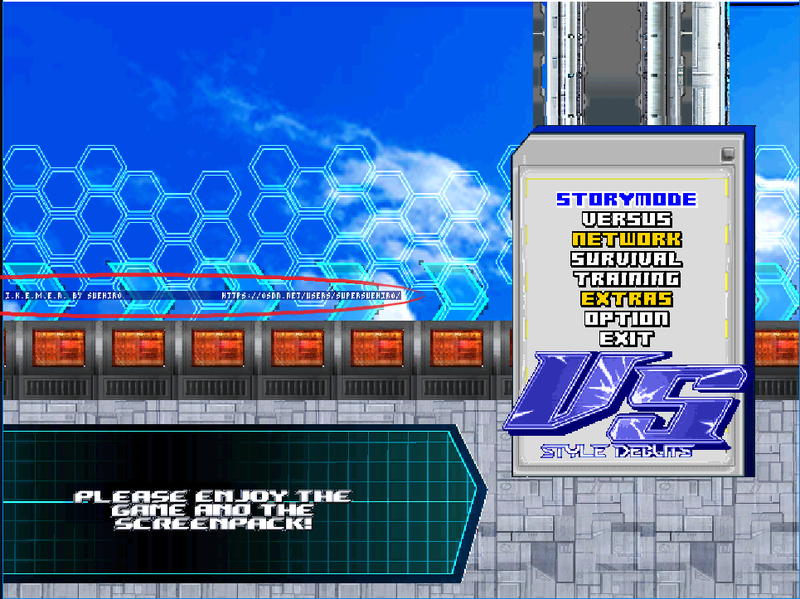 The titlescreen controls and the credits system are inside the lua file. So any change we make to them is going to be replaced/deleted when we merge our code. If you can't manage to implement fluidsynth I will try to do it when the weekend comes. 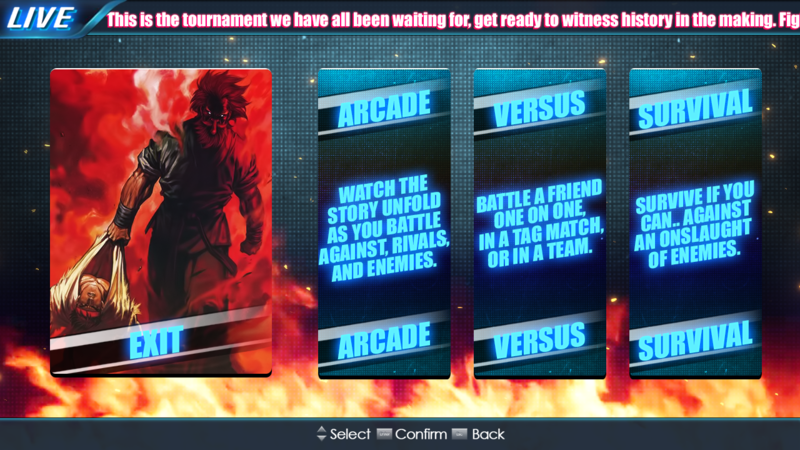 @Gacel: Question for you bro, So if I understood what you said about the Menu screen, If I wanted to implement changes to how you control the movement of the fonts ("Arcade" "Versus" etc etc) from Horizontal (Left to right ) to Vertical (up & down) in order to do something like the below old screenshots, So to cut it short the changes would need to be made against the Lua code correct. 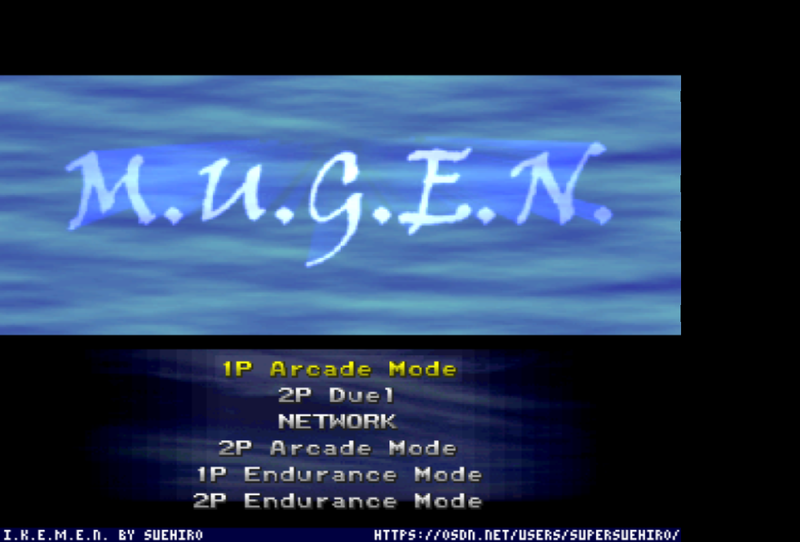 This Mugen version I had to make it look like it went horizontal but in reality the controls only allow for vertical movements, sadly mugen limitation. Near line 1399 in main.lua. You have to modify it so instead of up and down it uses left and right. PS: Now I see why the player 2 doesn't work in the main menu. 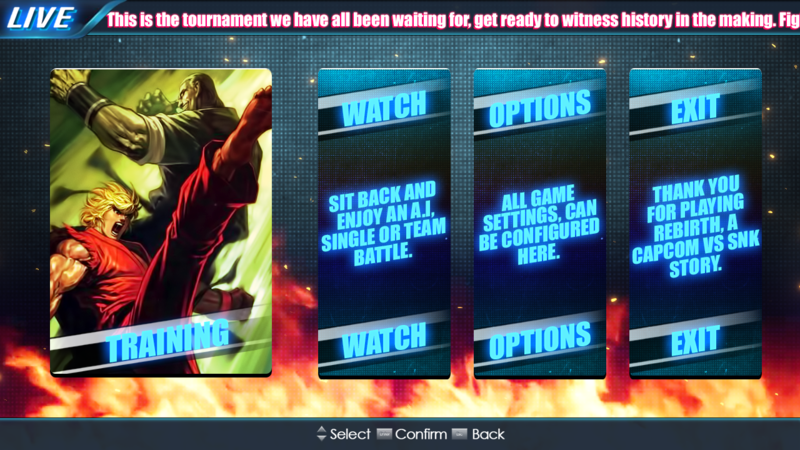 Now the player 2 can control the main menu. To clarify, I did this because it did not require to much code I'm still busy for the week. Fullscreen looks like this on my Windows 10. Note that this is a mock-up because Print Screen won't catch it. @Gacel, there are a few things to tweak in the cross-compiler image but is at least working. The changes in the get and build scripts shall not change the way you build without docker. and cross compile the binaries. Later I will add android dependencies, and optimize the image to reduce its size. I already merged the changes. That's the reason why I said that you need to send a photo. I could ask what is the resolution of your monitor and what's resolution you set up in Ikemen? Also doesn't have a true fullscreen mode. Try to set the resolution to 1440x1080 inside the config.json file. it seems that your changes to the render was the thing that broke PNG lifebars. I remember that you changed the render order, maybe could be it. 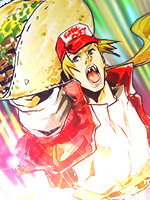 And this is a version that is in readable form is more messy inside the char. For example this is a supernull in cns form. 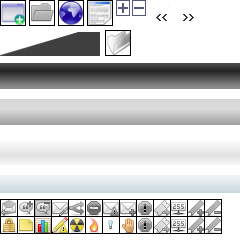 In a new build the PNG sprites does not display. can you explain what's causing the crash? thanks in advance..
Neatunsou made a cornerpush commit.Gacel maybe Neatunsou can fix the left-right controller bug.Can you contract about it please? How do I scale up the infobox? I've got everything else up to 640x480 but not this. Bro, I want to ask, how was going the fluidsynth implementation?